We are pleased to announce that Kathy Davis has been promoted to Director, Client Services. Kathy has been operating in a director capacity for the past year. She has made a significant contribution to Client Services managing the maintenance audit and reconciliation as well as establishing a true Tier 1 organization. 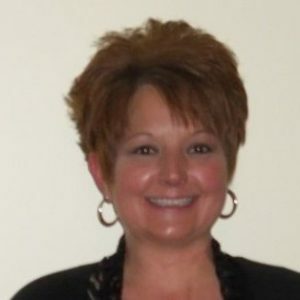 Kathy will remain responsible for overseeing Tier 1, Online RMS and 911 support in addition to the maintenance process. Please join us in congratulating Kathy Davis on her promotion!